Every calendar year Habitat volunteers have to fill out a Release and Liability wavier form. Adults, if you have created an account to register for a build day, you have most likely electronically signed the Release and Liability form. Feel free to print out the form and keep a copy for you records. If you are a minor and have created an account to register for build days; your parents/legal guardian will need to fill out a minor wavier form for you to be able to volunteer. Please fill out this form and bring it with you the first time you volunteer on the construction site. 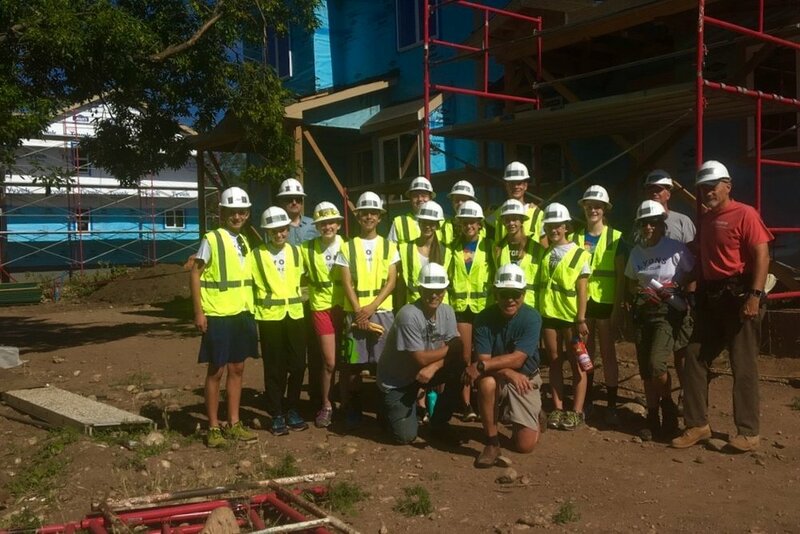 Thank you for volunteering with Habitat for Humanity of the St. Vrain Valley!